Yes, I love my ribbons. There aren't many cards or projects I create that don't include some lace, ribbon, twine, or some type of spooled goodness. That's another reason why I absolutely LOVE Really Reasonable Ribbon. They have the PERFECT ribbons and trims for EVERY project, and all their products compliment one another so nicely. 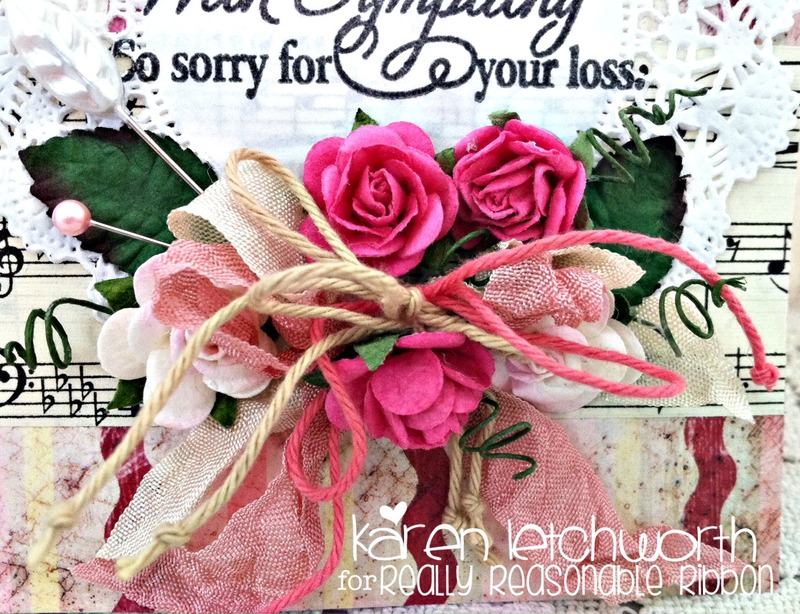 Nobody enjoys having to create a sympathy card, but Really Reasonable Ribbon sure makes it easy. 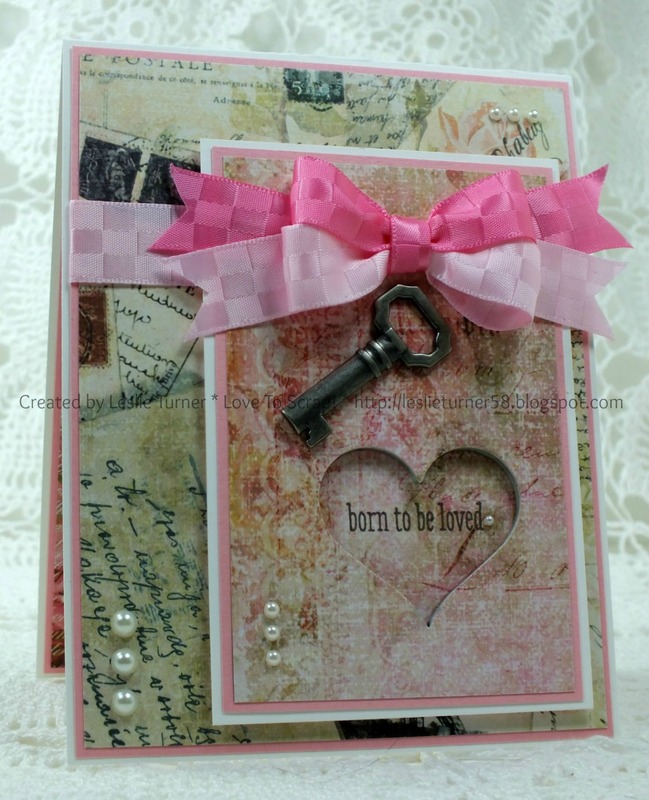 I created this card using a super old piece of patterned paper. 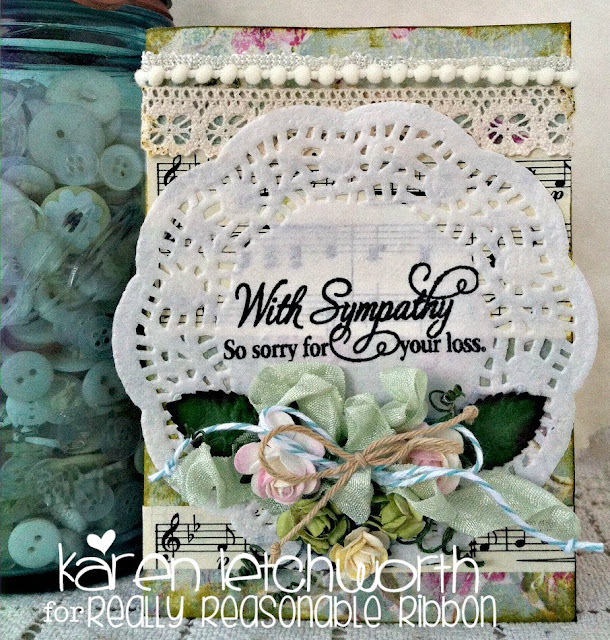 I added a couple strips of vintage sheet music to that, and then added a paper doily onto which I stamped a sympathy sentiment in black ink. Then.....the fun part - RIBBONS! 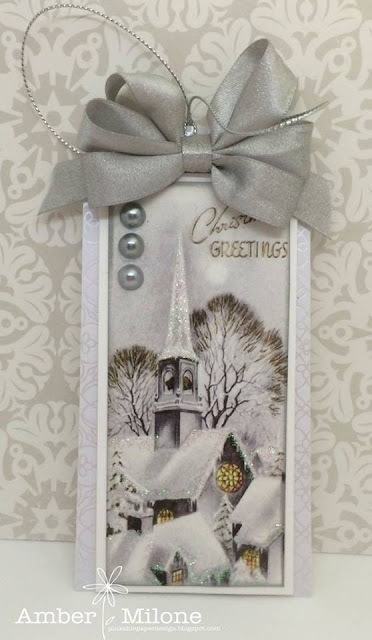 I used several of Really Reasonable Ribbon's FABULOUS trims on this card. 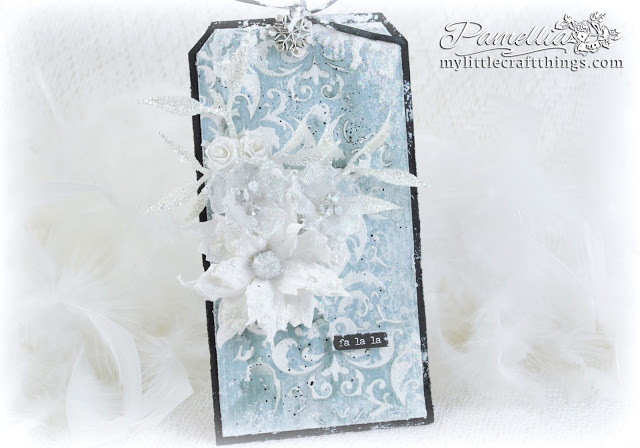 First, I added a length of Arianna Natural Crochet Lace across the top of my card, then I got busy embellishing the bottom portion of the card. 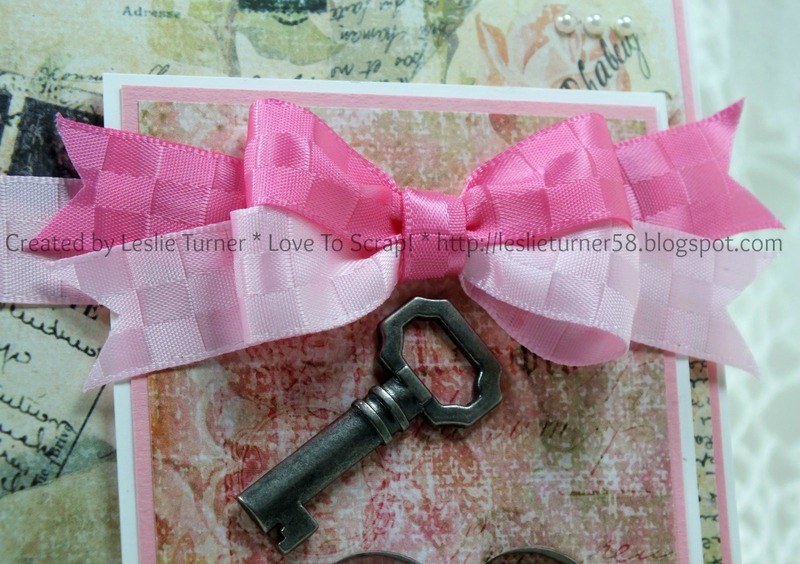 I used a small piece of both Cream Seam Binding and Rose Petal Seam Binding, and then topped those with bows made from Solid Wheat Baker's Twine and Deep Solid Pink Baker's Twine. 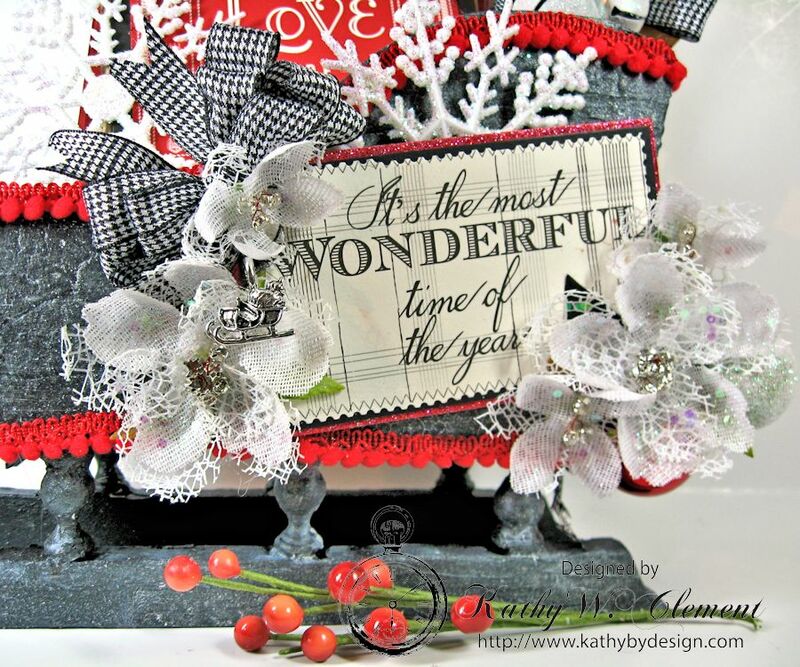 I also incorporated some of Really Reasonable Ribbon's SWEET flowers and leaves into this card. I used their lovely Baby Pink Open Roses, Deep Pink Open Roses and Wild Orchid Crafts 30 mm Green Paper Leaves. Really Reasonable Ribbon's many flowers and leaves come in several useful colors and sizes to accommodate all your crafting needs. You will be pleasantly surprised to see ALL that they carry! 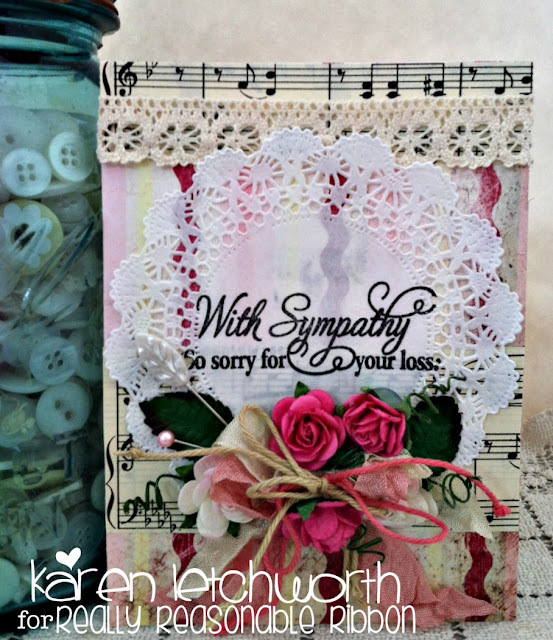 I followed pretty much the same recipe and design on this second sympathy card as I did on the first. The only difference is that this card has a bit more of a green feel to it. I incorporated Really Reasonable Ribbon's lovely Bay Leaf Seam Binding, Teal Baker's Twine, Deep Ivory Open Roses, and 30mm Green Paper Leaves into this one. 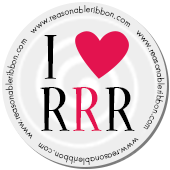 There are so many great ribbons, trims, laces, seam binding colors, flowers and much more available at Really Reasonable Ribbon. Why not treat yourself today? There's also a super fun challenge taking place on the Really Reasonable Ribbon Blog, and we would sure LOVE to have you play along with us. Thanks so much for stopping by, and have a creative week! Welcome back. Hi, I am Nancy and hope you had a wonderful Thanksgiving. I am back making more Christmas cards and had this gorgeous ribbon from Really Reasonable Ribbon called the Vintage Christmas Plaid ribbon. 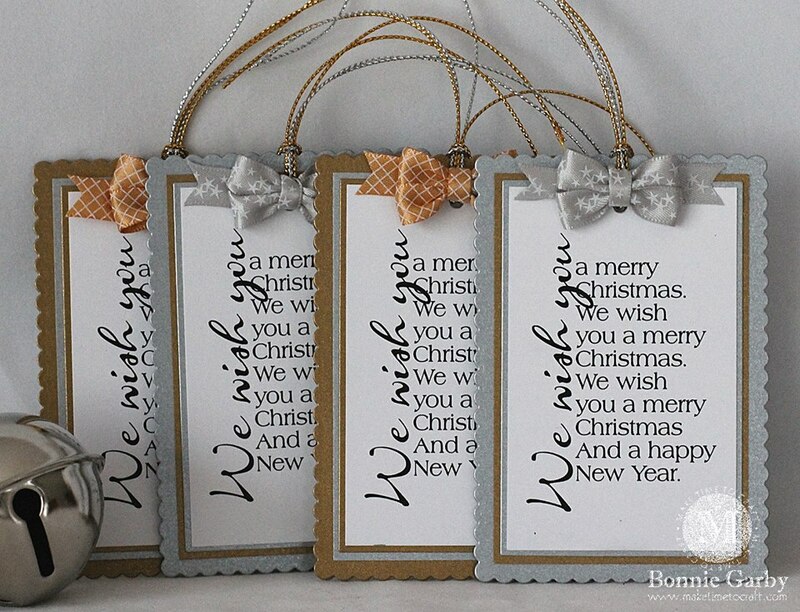 I love making a variety of cards for Christmas and wanted the next five cards to have that ol' country vintage look to them. I made this bow like all my bows using the Zutter Bow It All V2.0 and couldn't have done as well without this bow maker. If you don't know how to use this bow maker, view the wonderful YouTube videos on the Zutter Bow It All that Bonnie Garby has made for you to get you started on the right track. 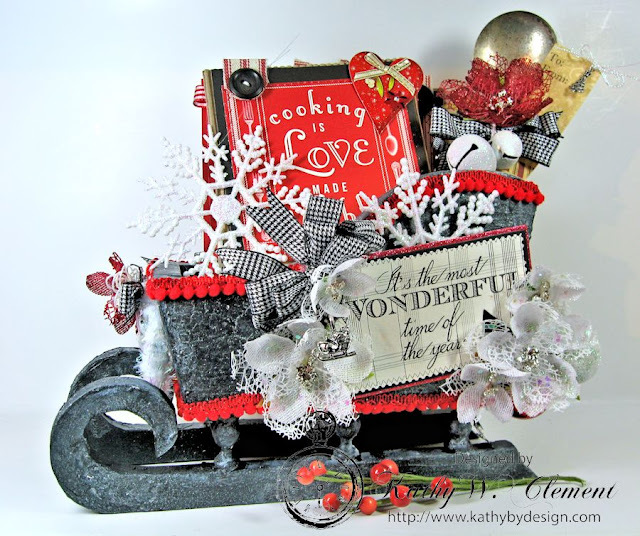 She has created other YouTube videos on different bows for your project and cards. 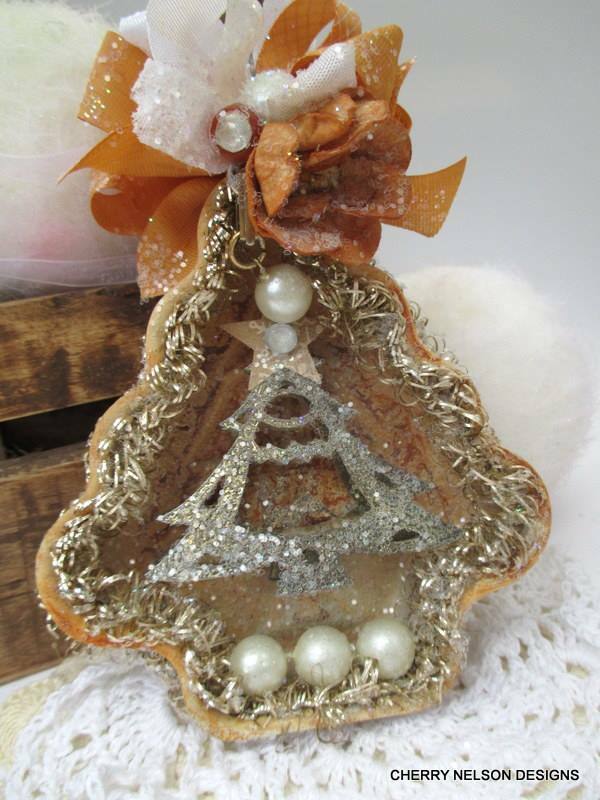 I added some beautiful spray berries and golden bells to this bow. Again, this is the Really Reasonable Ribbon Vintage Christmas Plaid ribbon. I wrapped the corner with this beautiful ribbon and added some golden jingle bells and red spray berries along with the Creative Expression-Sue Wilson-Festive Holly Spray. 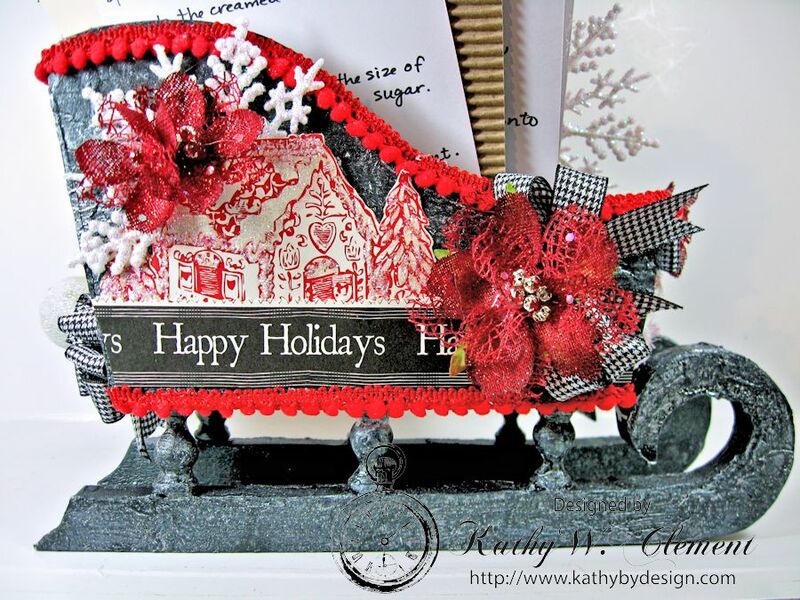 The tiny red berries on the holly branches are dots of Stickles red glitter glue. The picture and green with holly background paper are from the Graphic 45 Christmas Carol collection and the gold and green die cut around this picture is the gorgeous new Creative Expression-Sue Wilson-Delicate Garden Frame. 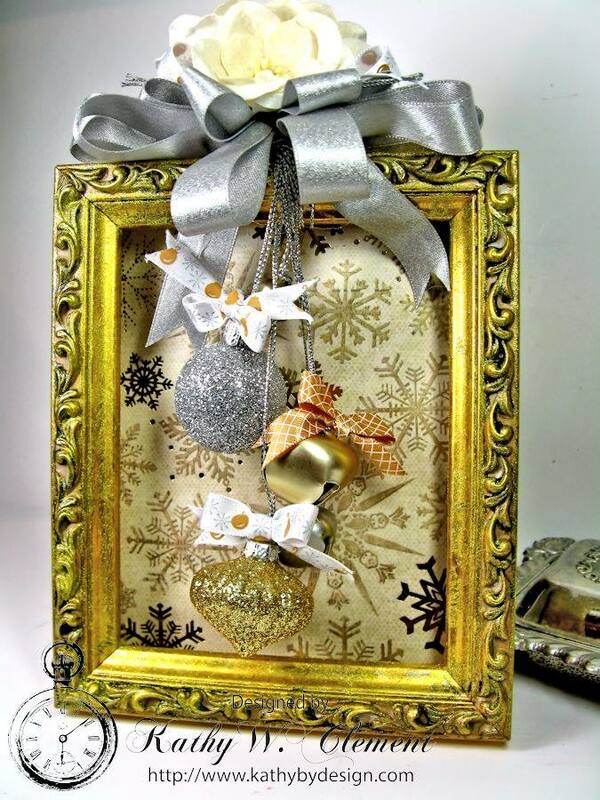 Behind the frame is the Cherry Lynn Design-Boutique Rectangle Stacker Frame. I had to cut some of the length of the Boutique Stacker frame to fit the Delicate Garden Frame. 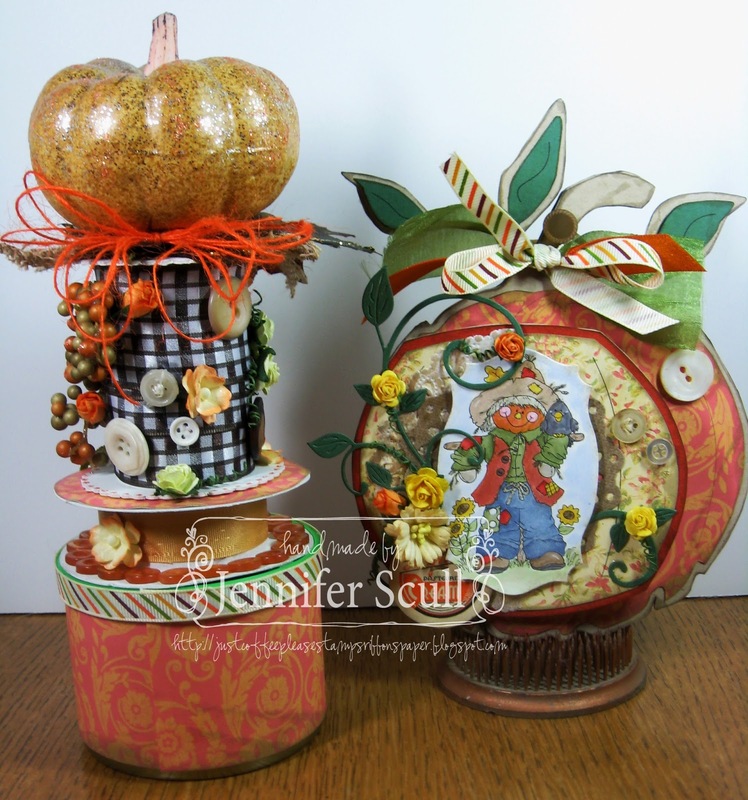 Thank you for stopping by and I would appreciate a comment in the section below. 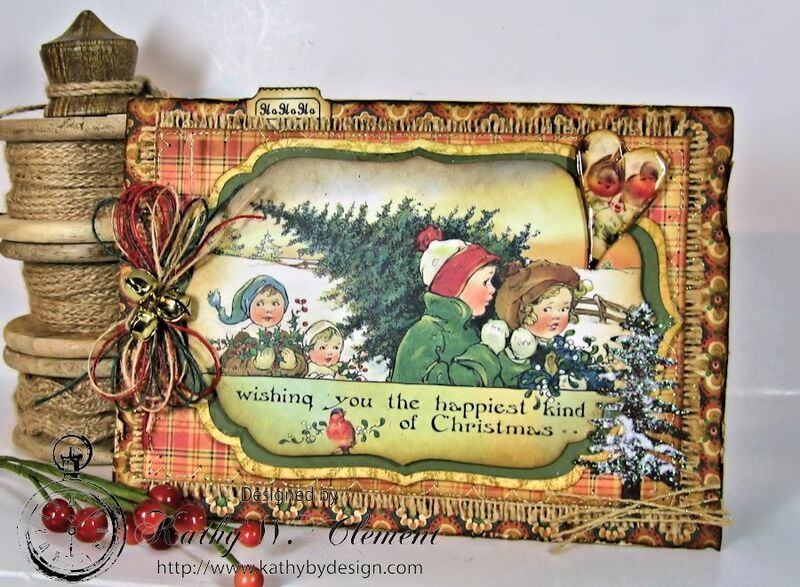 I plan to use the other vintage Christmas plaid ribbon from Really Reasonable Ribbon for my next cards and hope you get a opportunity to see these cards. 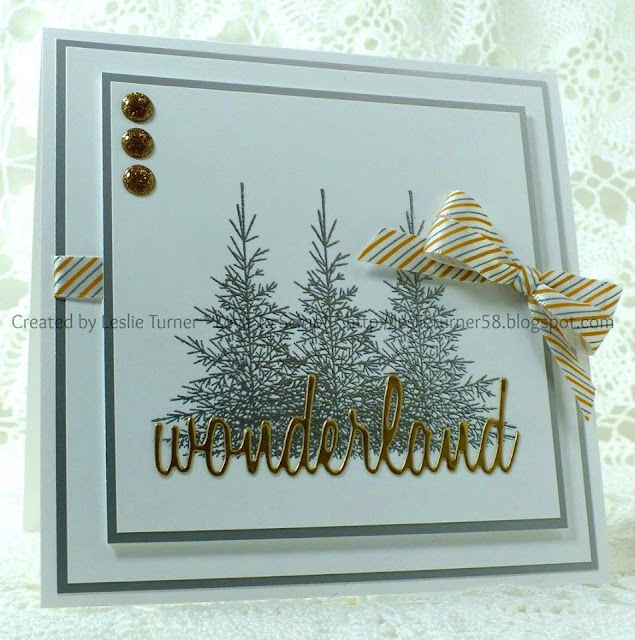 Now it is your turn and come join us at Really Reasonable Ribbon blog exciting challenge this past week for Silver and Gold with Ribbon or Trim. Can't wait to see your new creation! 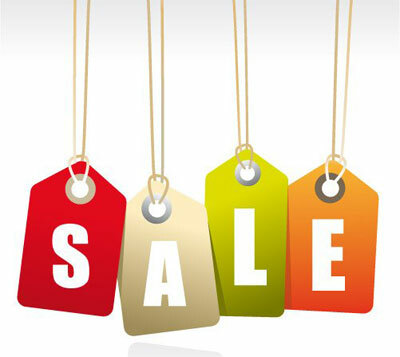 For our Black Friday 3-Day SALE post, please scroll down or click HERE. I created my first-ever bi-color double loop bow with my Bow-it-All v2.0 and I didn't even need a re-do! I'm 'tickled pink' with how this turned out! 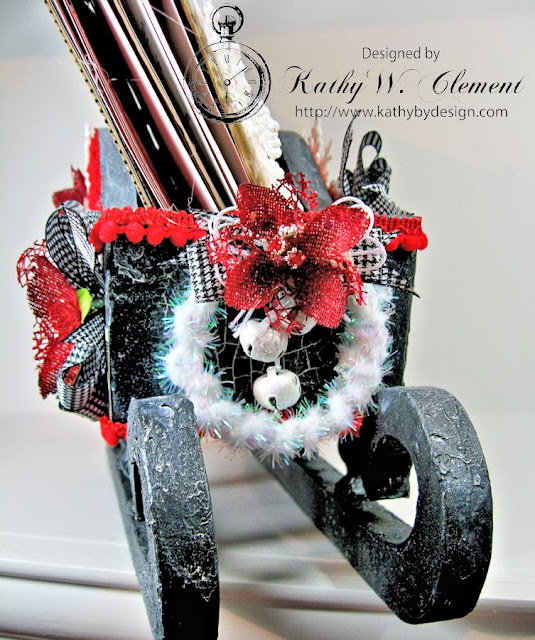 Be sure to check out all Bonnie's awesome bow tutorials on YouTube! I hope you've enjoyed today's project! 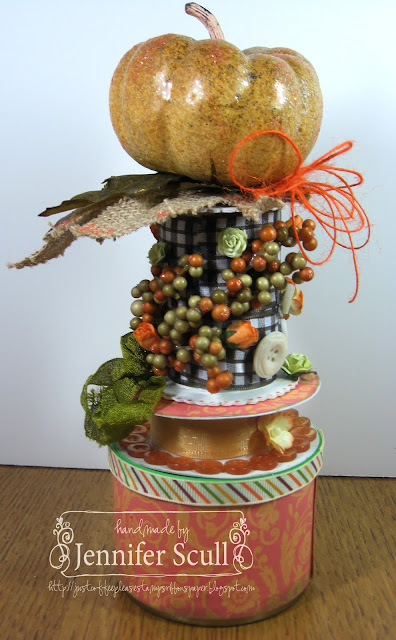 Be sure to check out all the fun ribbon and crafty goodies and tools at Really Reasonable Ribbon! You'll be amazed at the selection of products, awesome prices, fast shipping and great customer service! 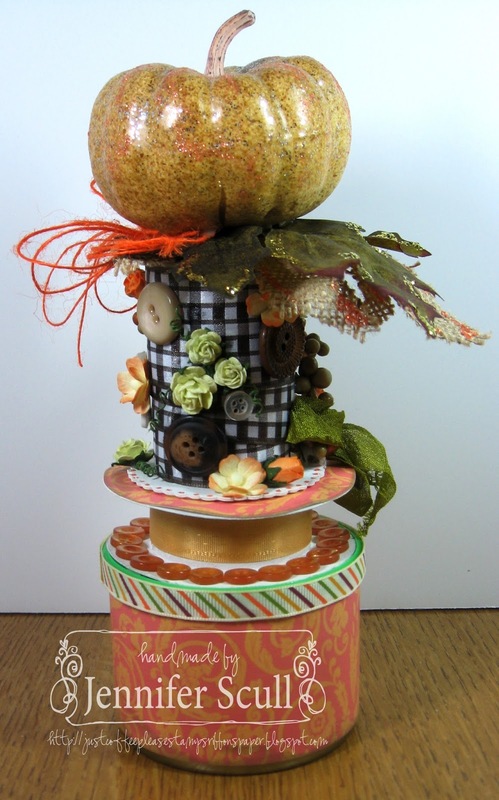 Hello, Ribbon Lovers, and Happy Thanksgiving to you! 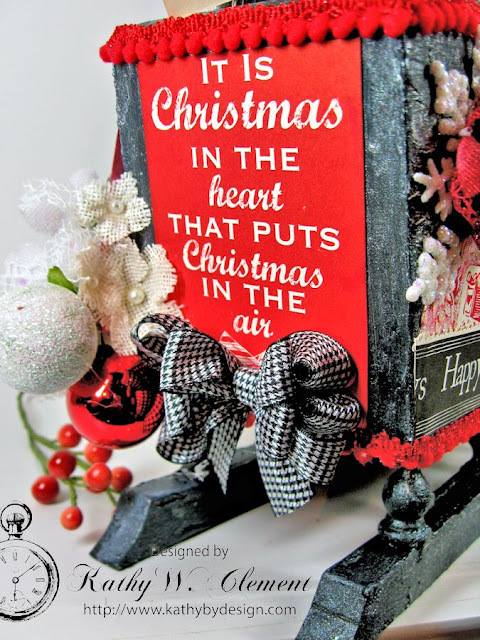 I hope you are all enjoying a warm and happy day with your friends and family! For lots of folks, today marks the day that the Christmas tree takes its place of honor in the home. When our kids were small, we used to visit a local Christmas tree farm the day after Thanksgiving and spend a few chilly but happy hours picking out just the right tree. Then it was home for hot chocolate and leftover Thanksgiving Pie. YUM! This sweet vintage image from Crafty Secrets reminded me of those happy days, and I worked it up into a rustic Christmas card to share with you here. 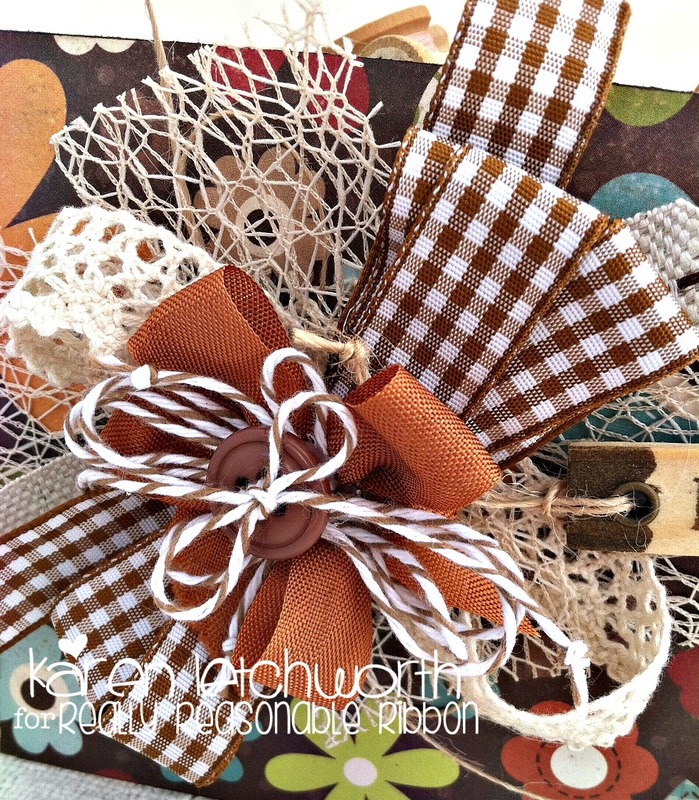 Sometimes a card calls for fancy ribbon...and sometimes it calls for the rustic elegance of burlap string. 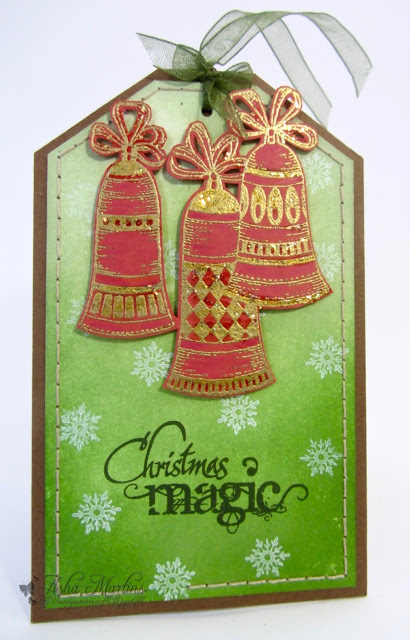 For this simple bow treatment, I combined red burlap string, green burlap string and natural burlap string with gold jingle bells. I used one strand of each color and then "looped the loop" 5 times on my Zutter-Bow-it-All to get a nice, full string bow. How about you? Have you put up your tree yet? I'm so glad that we took the time to enjoy a simple activity like picking out a Christmas tree when our kids were small. It fills my heart and mind with happy memories even now! Hello to all our ribbon-loving friends! 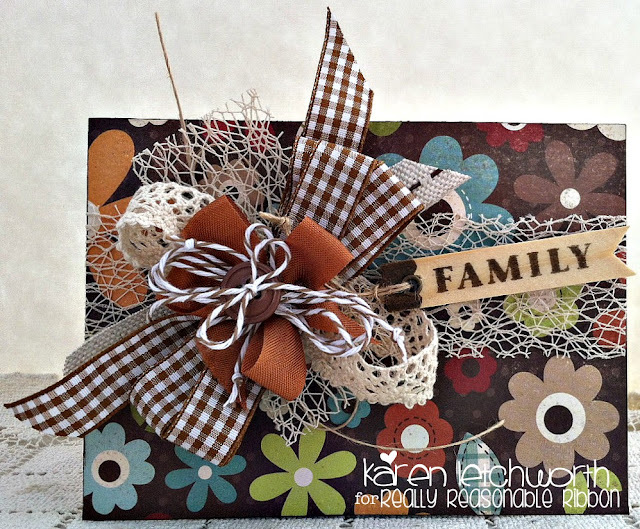 It's Karen Letchworth posting today. One of the (MANY) things I love about designing for Really Reasonable Ribbon (I mean.....besides their amazing ribbons, laces, trims, flowers, hair accessories, decorative bags, etc.) is that they understand and promote the importance of family. We're all encouraged to put our families first, and our Design Team has even become a bit of an extended family with whom we share our struggles, our sorrows, and our achievements. It's so nice to design for companies that care about our families. I started with some Simple Stories patterned paper. Then, I added LOTS of great ribbons and trims from Really Reasonable Ribbon. I ran a length of 1.5" Champagne Netting across my card, and then made my big beautiful bow using some more of the 1.5" Champagne Netting, some Brown Plaid Ribbon, Burlap With Brown Center Stitch, Juliet Natural Crochet Lace, Burnt Rust Seam Binding, and a length of Natural Burlap String. Then, I added a brown button and tied it with some Wheat Stripe Baker's Twine and some Brown Sugar Baker's Twine. Once again, you can see how all of Really Reasonable Ribbons trims work together so well. 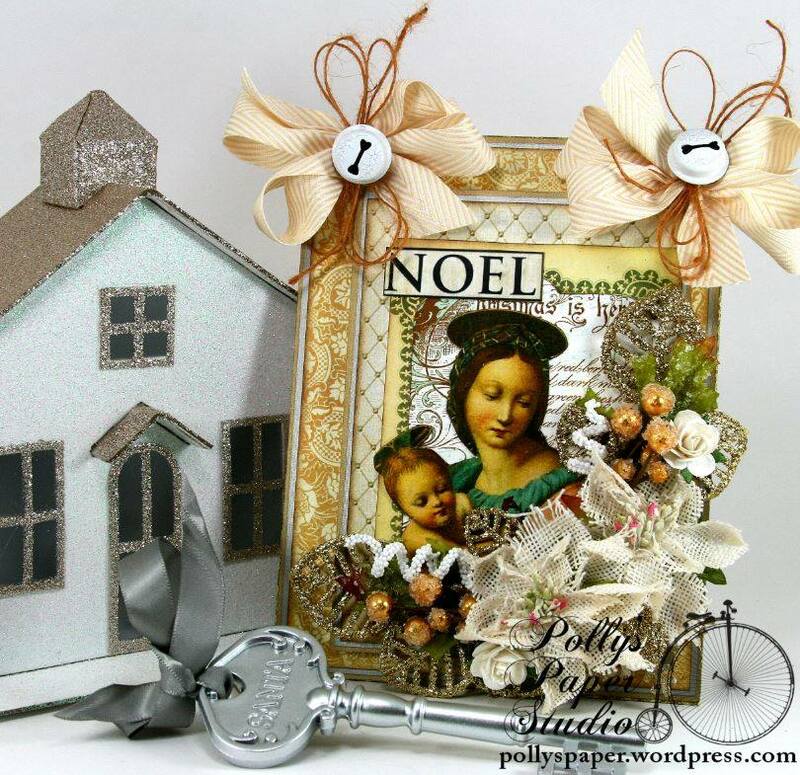 Really Reasonable Ribbon has SO many great trims, and you're sure to find the perfect embellishments for your next card or project. 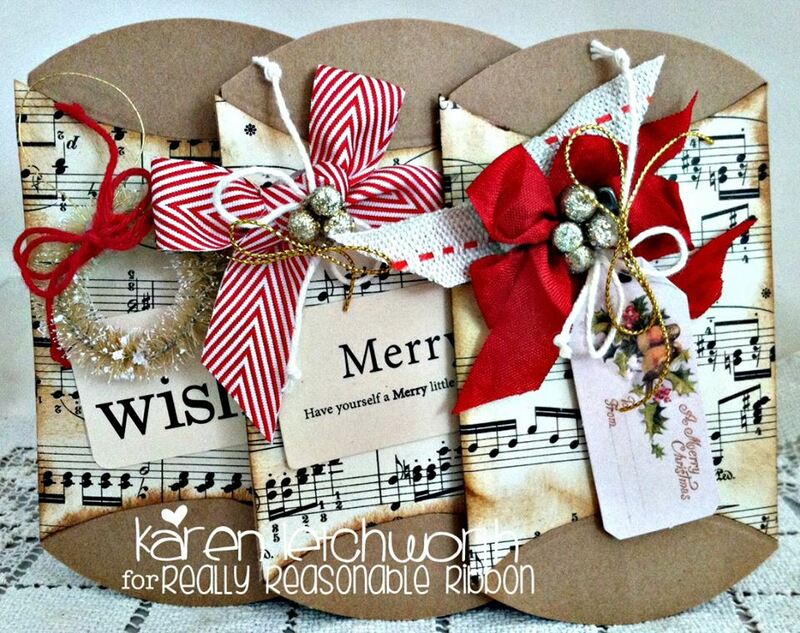 I hope you will stop by Really Reasonable Ribbon to look around. We also invite you to join us in our Current Challenge. 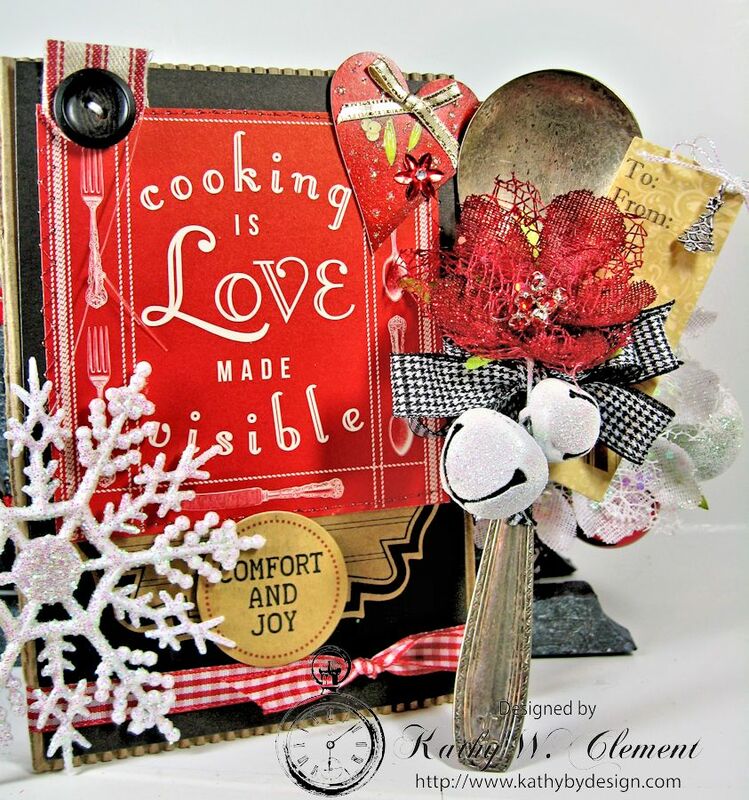 We love seeing your wonderful creations.